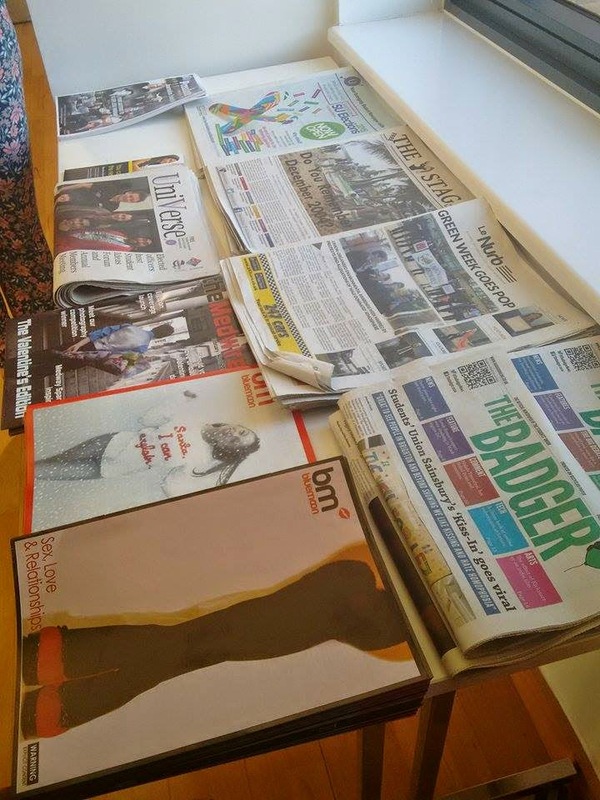 Hertfordshire Students’ Union and Trident Media hosted their first Student Publication Association conference on Saturday 21st February. Student journalists visited Herts for the second South East Conference, featuring workshops and industry speakers. The Student Publication Association (SPA) is made up of student media outlets coming together to share training, advice, and to recognise their successes. Attending from SPA was Chair Sophie Davis, Digital Media Officer Aubrey Allegretti, and regional officers Katrina Chilver (Midlands), Marion Legran (London), and Jem Collins (South East). Delegates included representatives from Le Nurb, The Edge, The Badger, The Stag, Wessex Scene and Inquire Live.